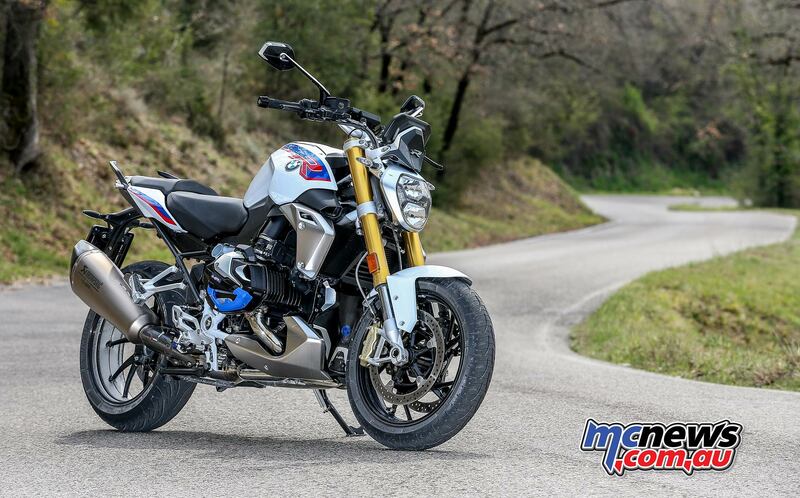 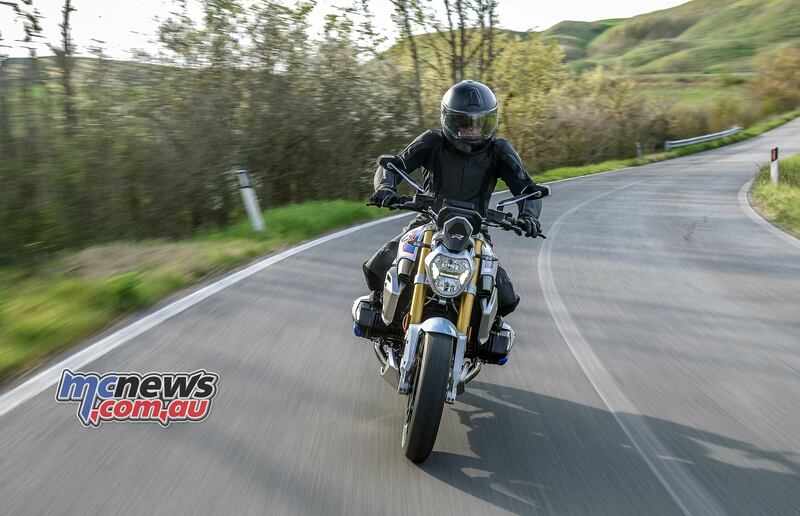 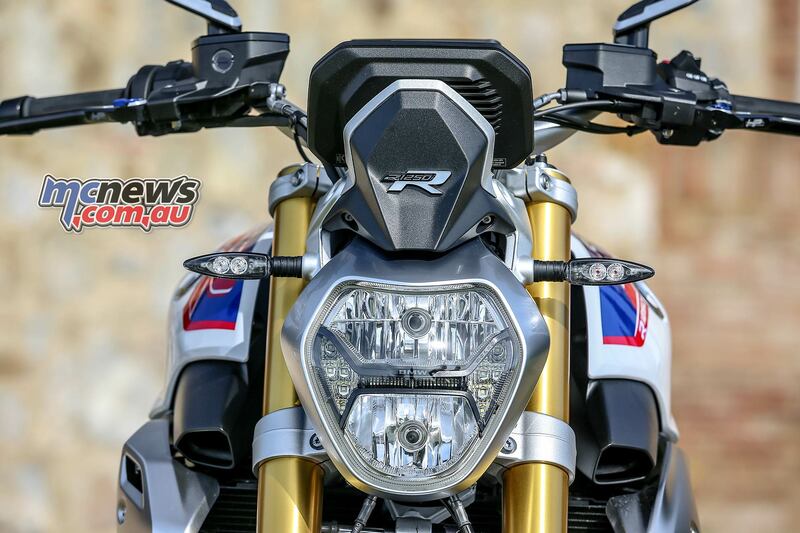 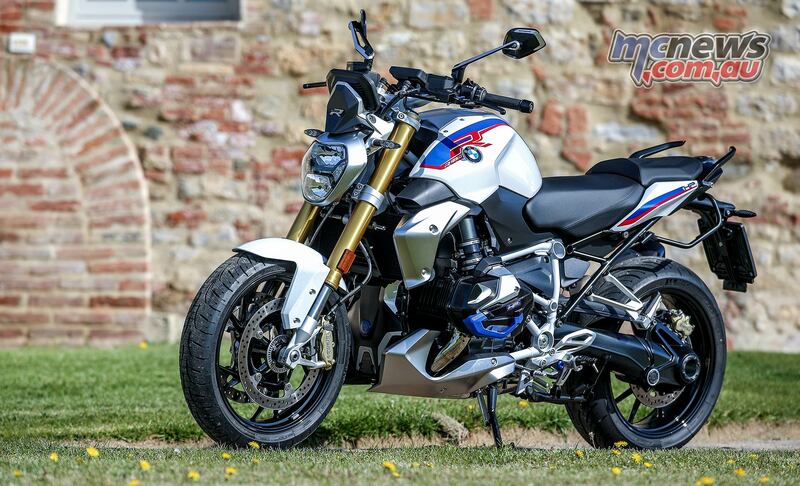 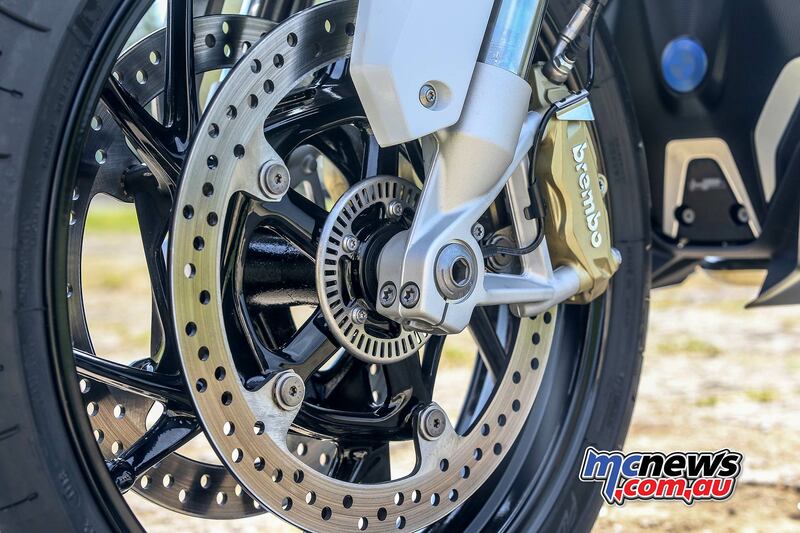 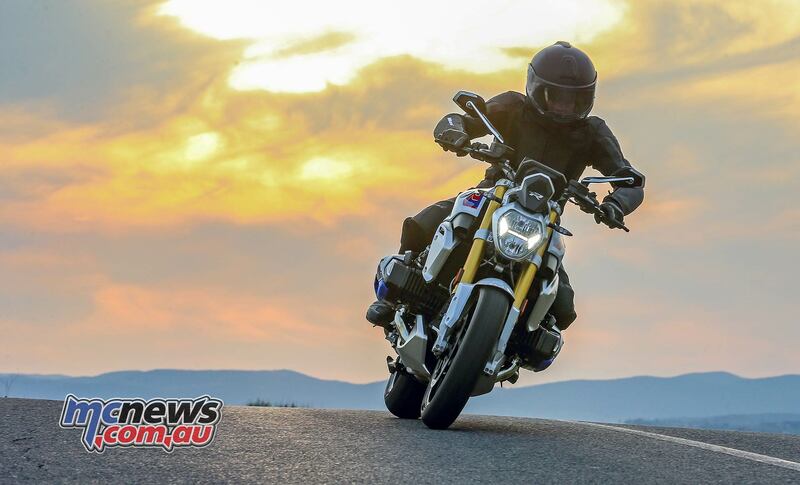 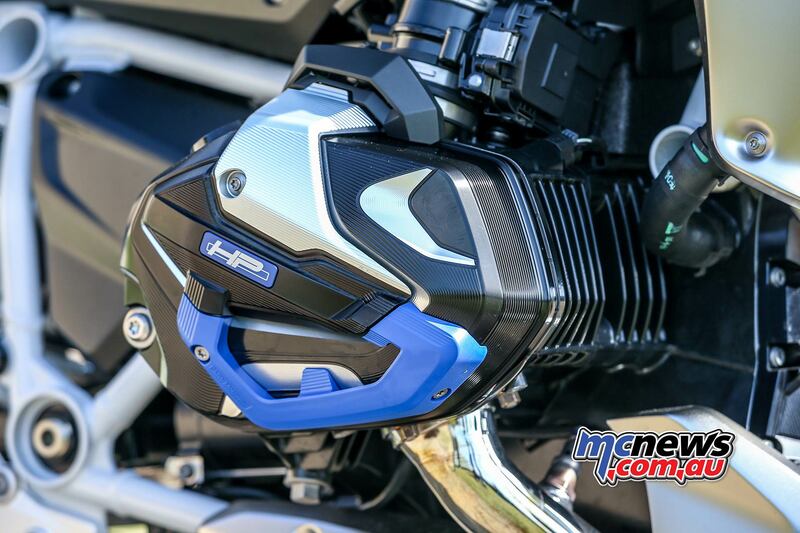 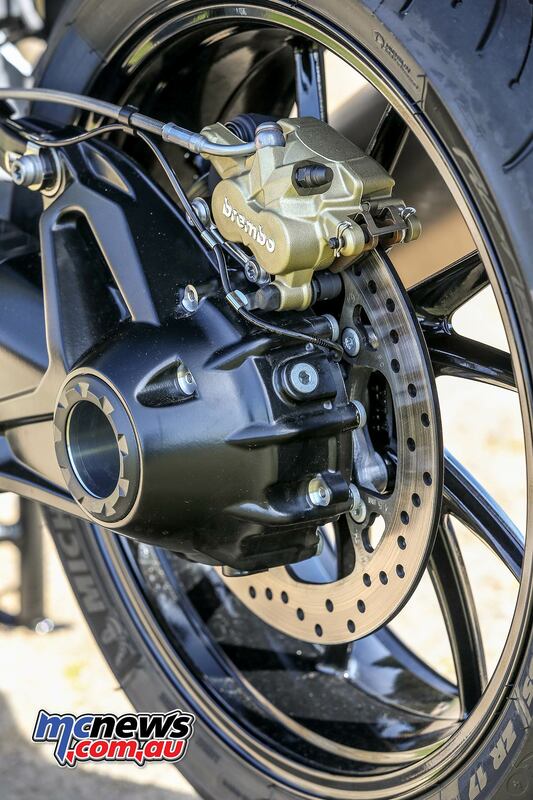 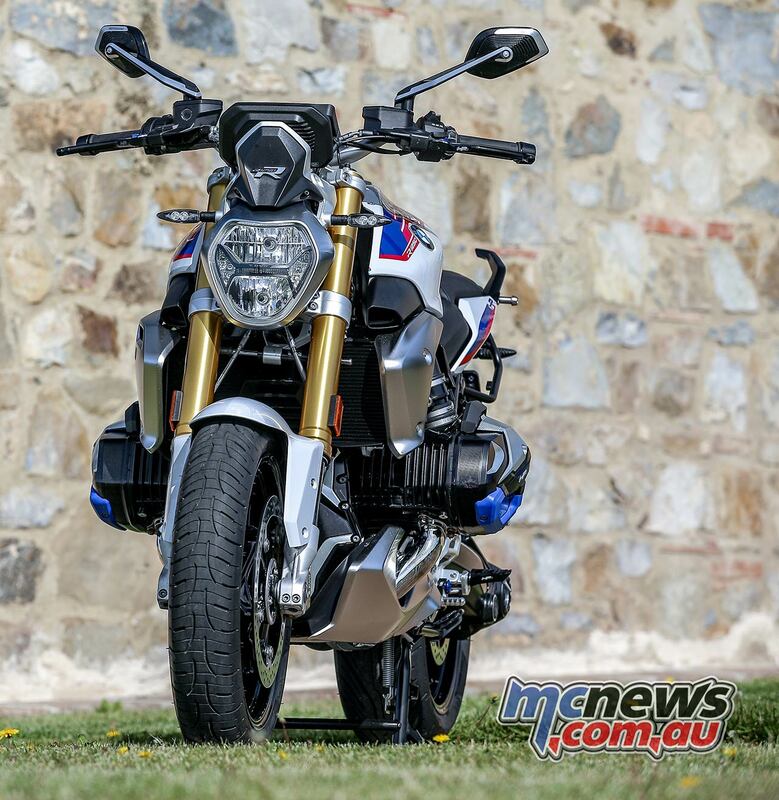 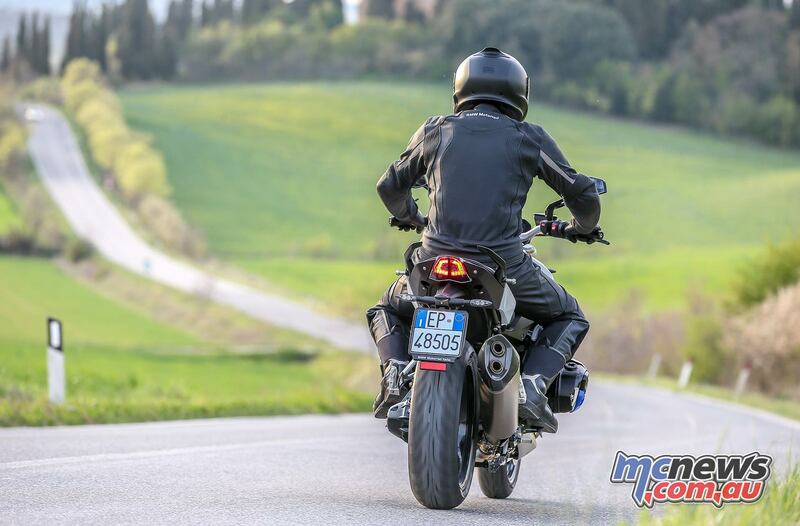 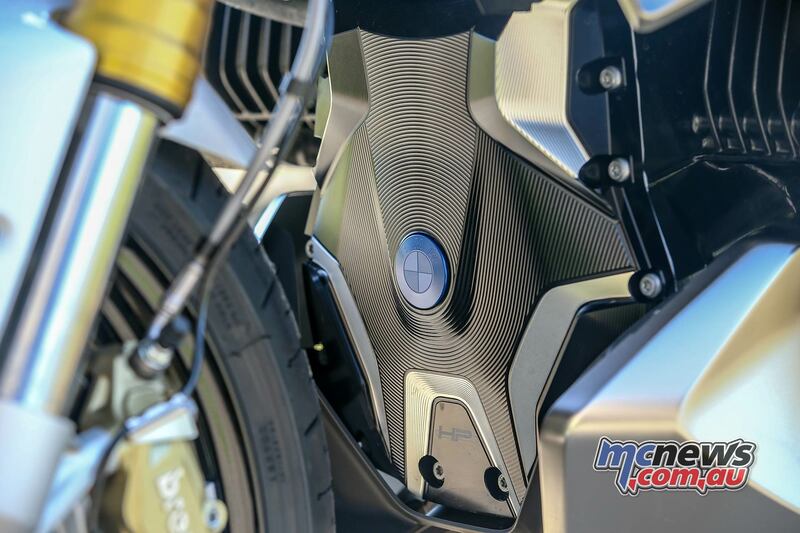 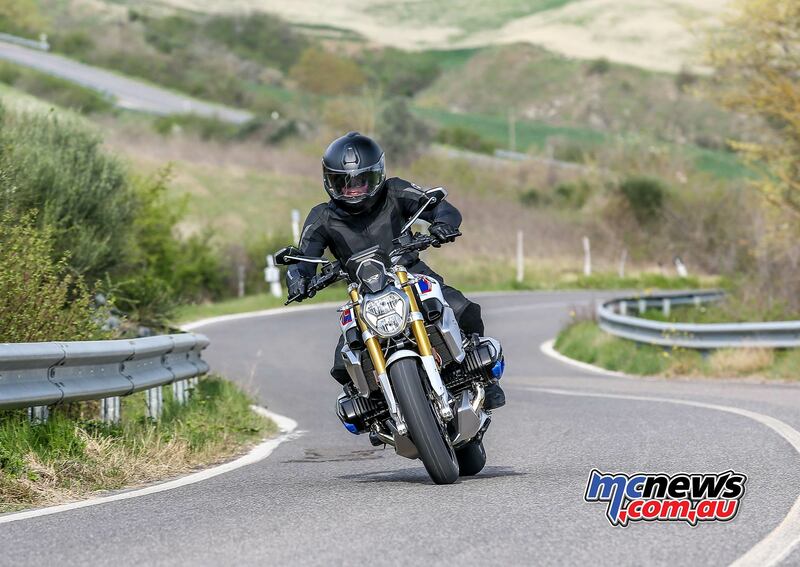 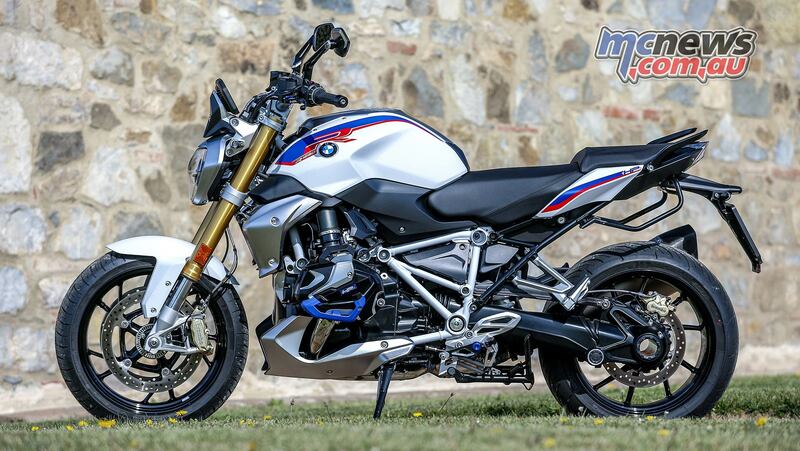 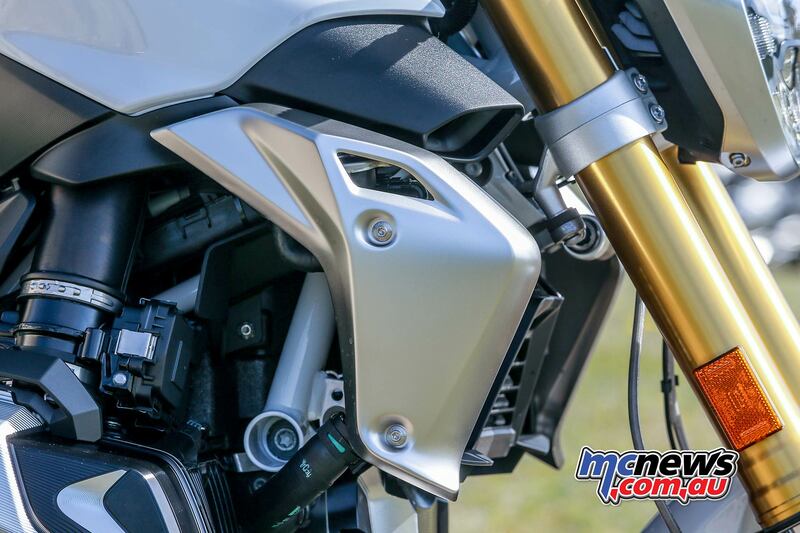 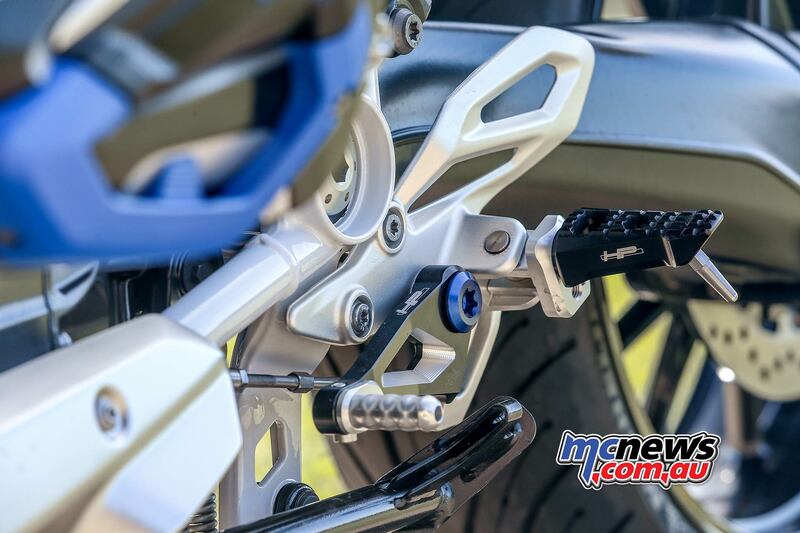 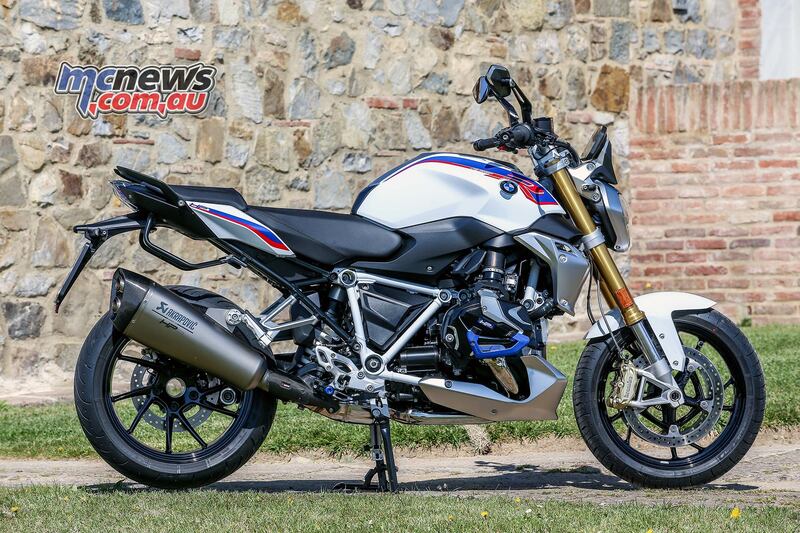 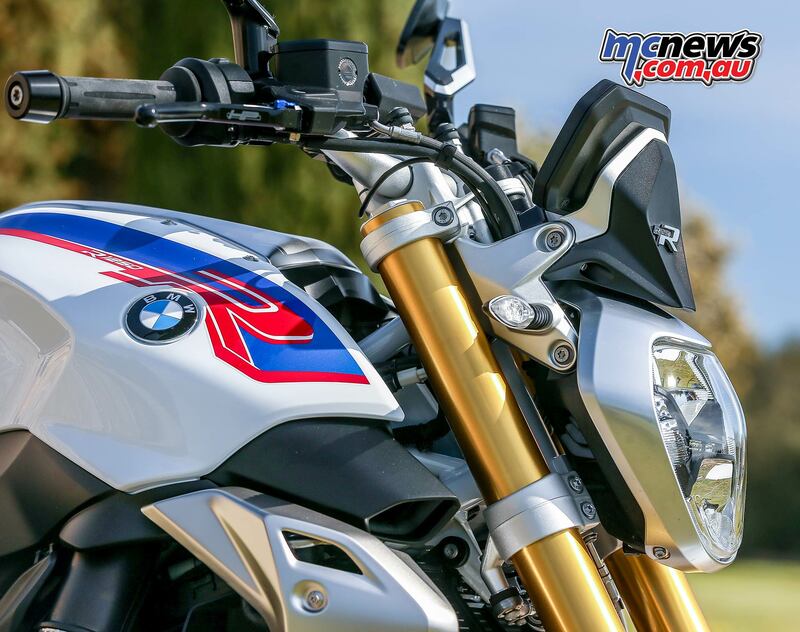 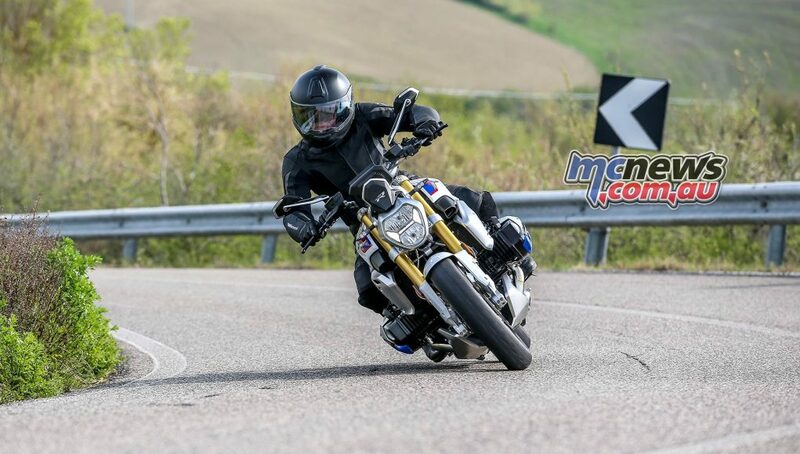 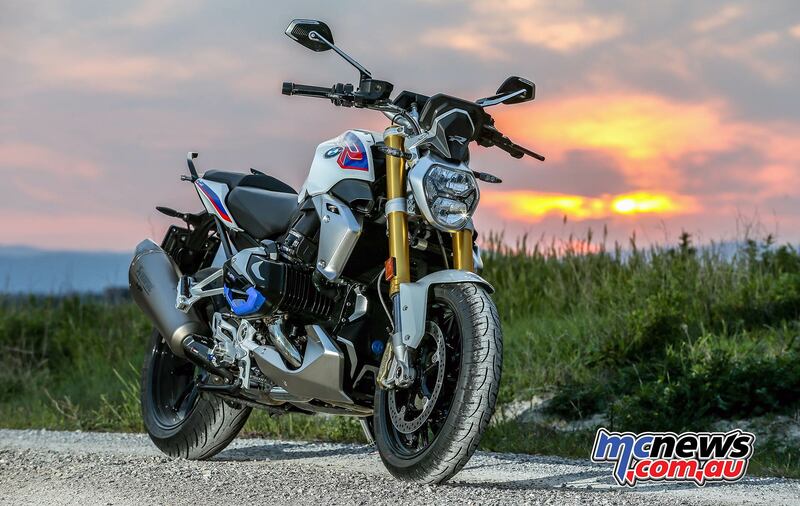 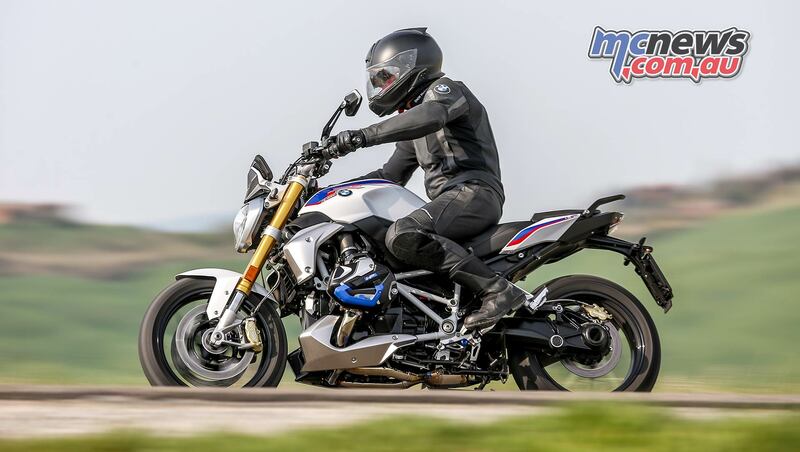 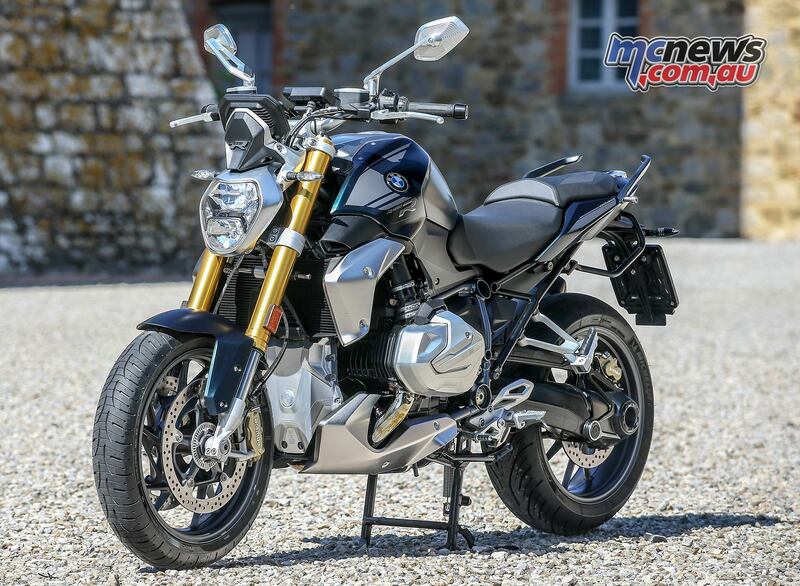 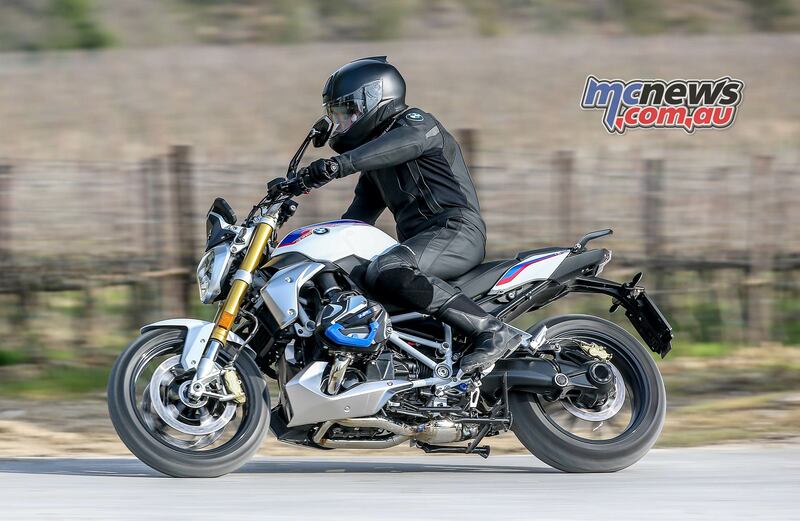 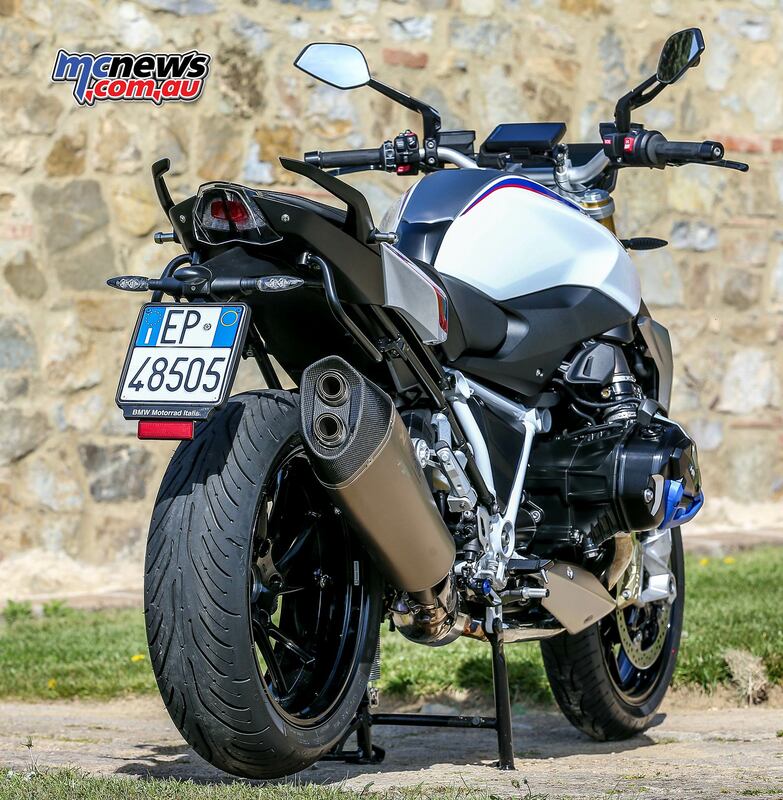 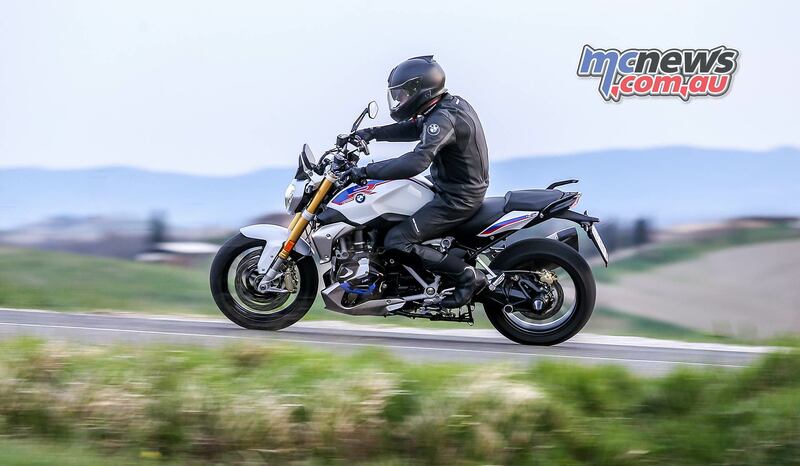 We have got hold of some more great images of BMW’s 2019 R 1250 R that we thought pertinent to share in this gallery. 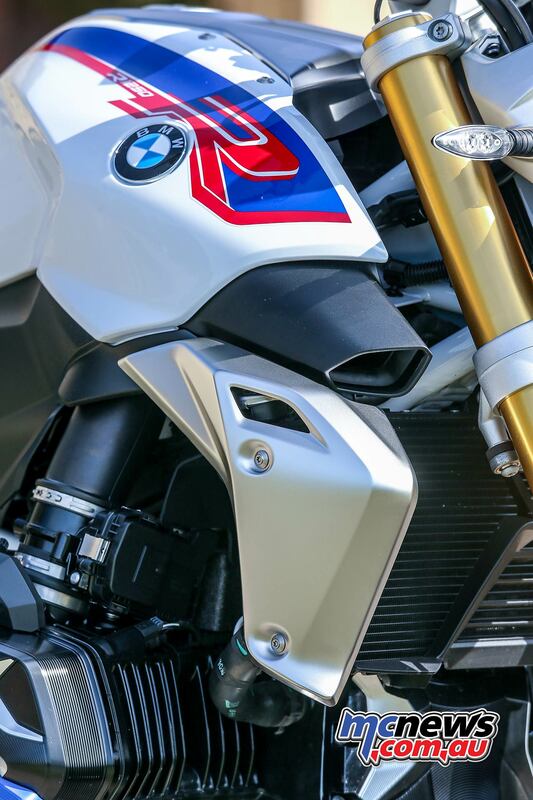 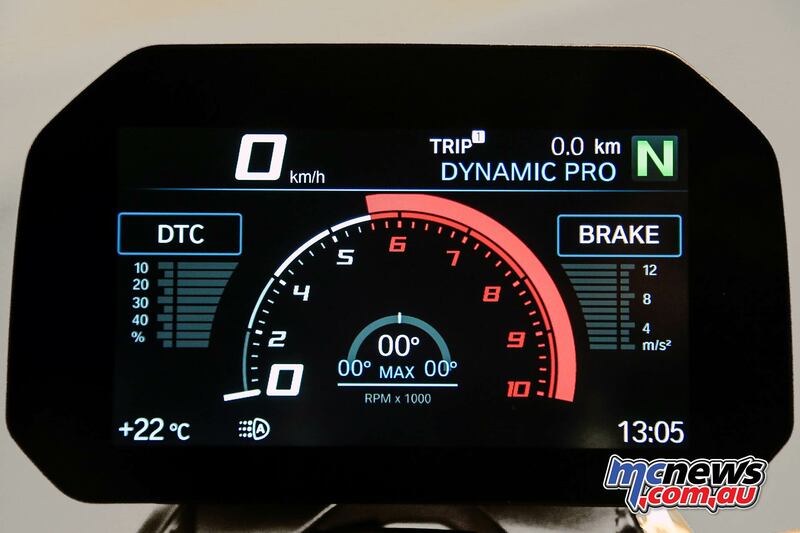 Capacity for the new model is now up to 1254cc and the new BMW ShiftCam Technology produces an increase in power across the entire engine RPM range. 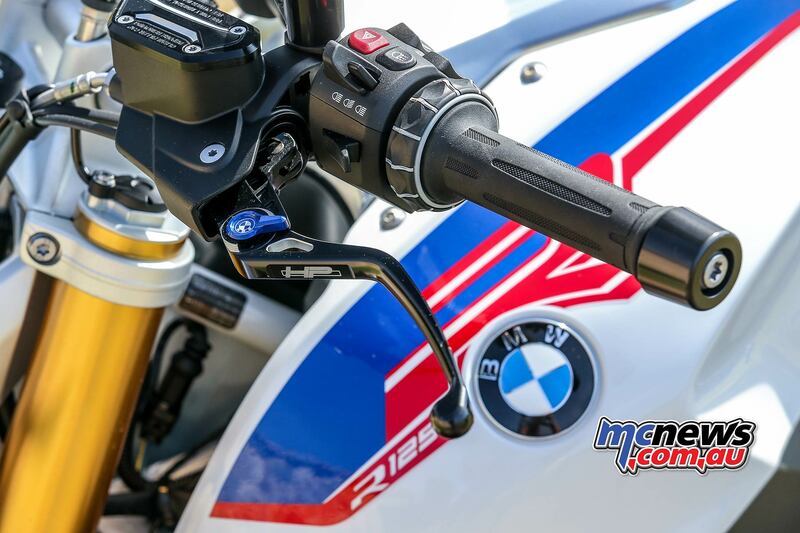 Some of the machines below feature HP accessories or Option 719 accoutrements, thus are not in standard trim.